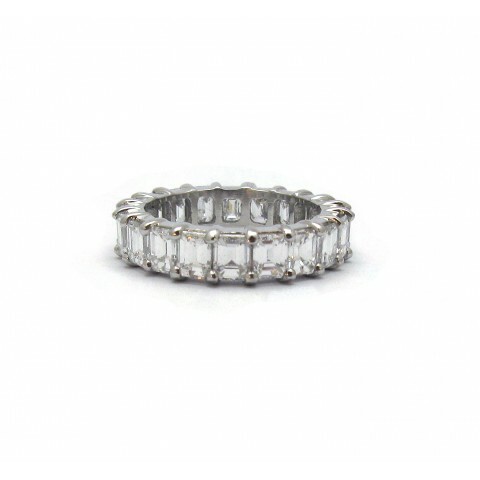 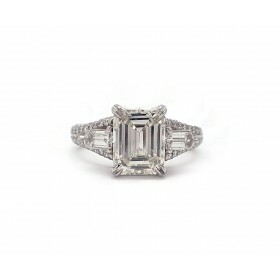 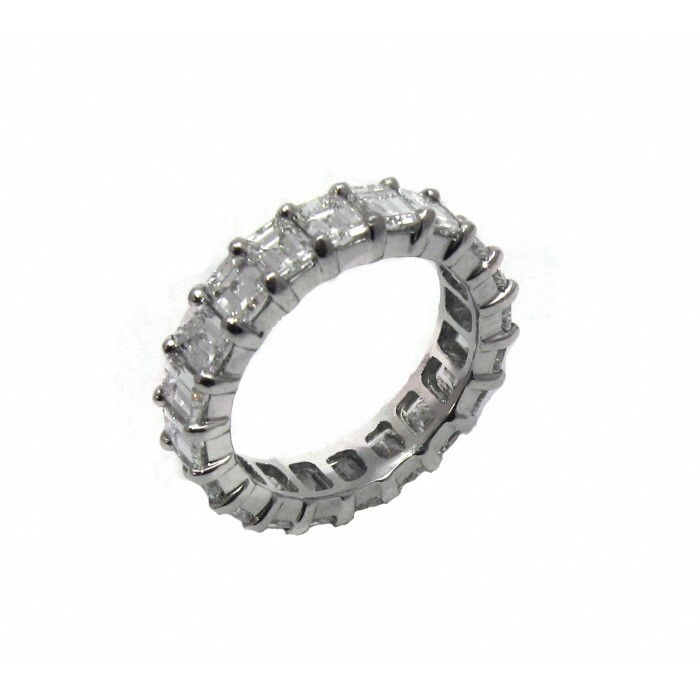 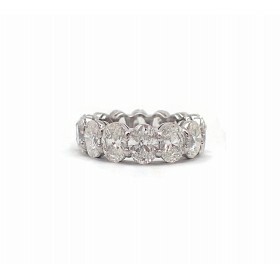 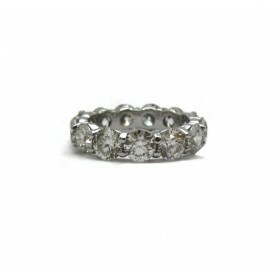 This eternity band features over 5 1/2ct of emerald cut diamonds in an elegent shared prong-set mounting. 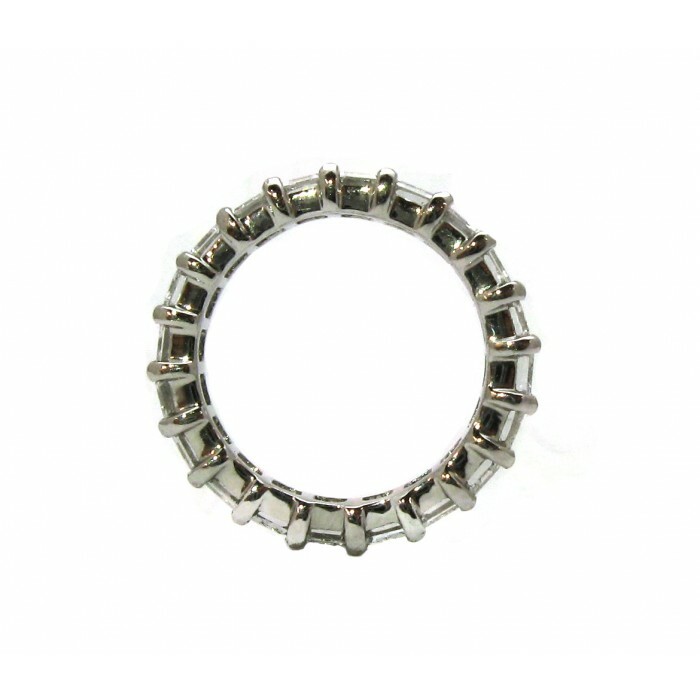 The low-profile sleek design rests close to the finger for maximum comfort. 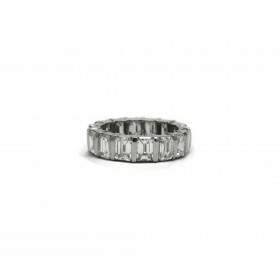 Makes a perfect anniversary gift.